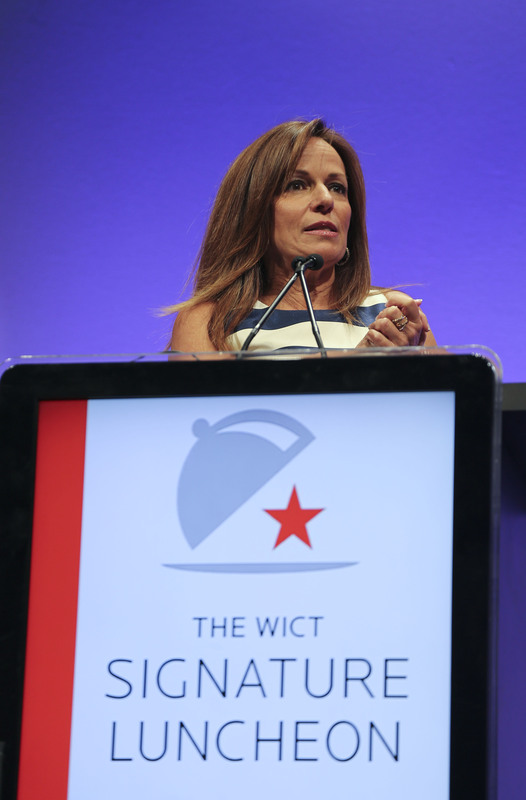 ​The WICT Signature Luncheon was held on Tuesday, May 5, at McCormick Place in Chicago, IL, in conjunction with NCTA’s Internet & Television Expo (INTX). The Luncheon is the premier industry event where distinguished leaders come together in support of women in the cable industry. 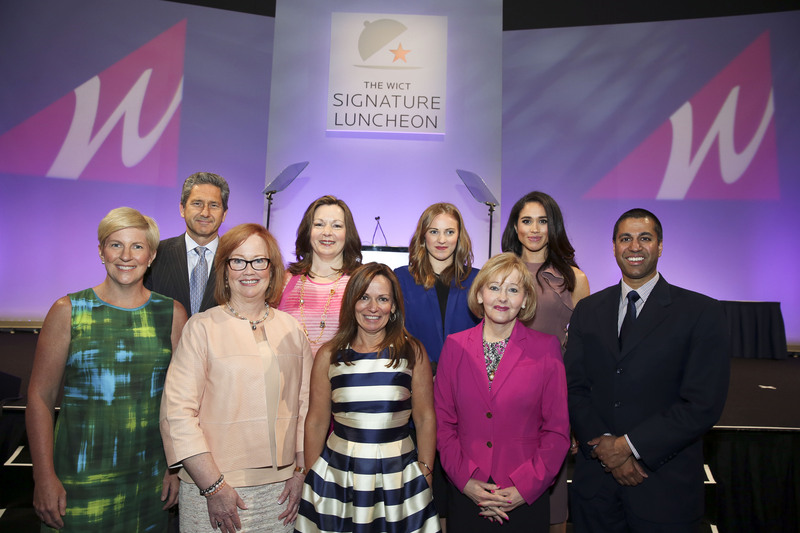 WICT once again honored cable’s exemplary community service initiatives with its Signature Accolades at the 2015 WICT Signature Luncheon. The 2015 honorees represented international, national and regional programs that positively impact women. Liberty Global/Virgin Media - Closing the Gender Gap: "Think, Act, Report – Mending the Gap​." 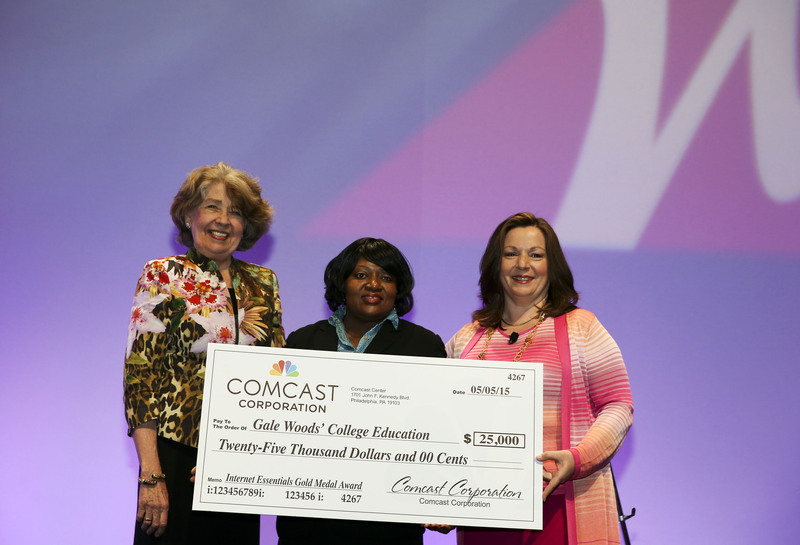 Accolade winner Comcast presented Gale Woods, an Internet Essentials customer, with the first Internet Essentials Gold Medal Achievement Award. The award, a check for $25,000, will be used to pay for her last two years of tuition at Northeastern Illinois University. 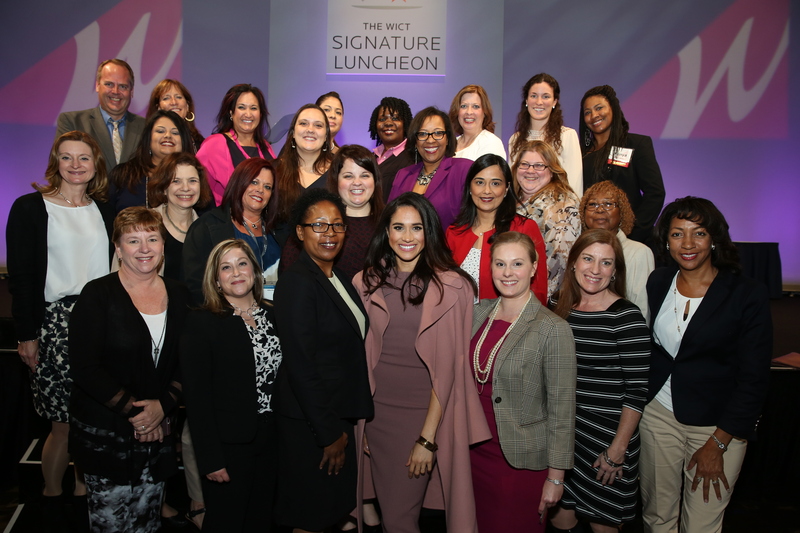 A special thank you to the WICT Greater Chicago Chapter for helping to make the Signature Luncheon a success!